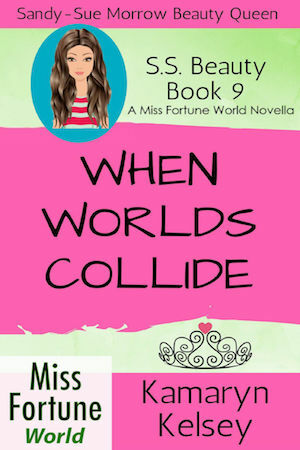 When Sandy-Sue Morrow meets Morrow’s newest agent, Daria, their worlds collide. Morrow thinks it’s a good idea. Unpolished Daria has a job that requires social skills, and Sady needs lessons in self-defense. What could be better than having them train each other? With nothing in common and little patience, they soon realize the need to join forces. Who says they have to get along to get the job done? And when Amanda joins the team, they become an unstoppable force. Those foolish enough to get in their way soon find out that even though these women come from different worlds, they still rule.